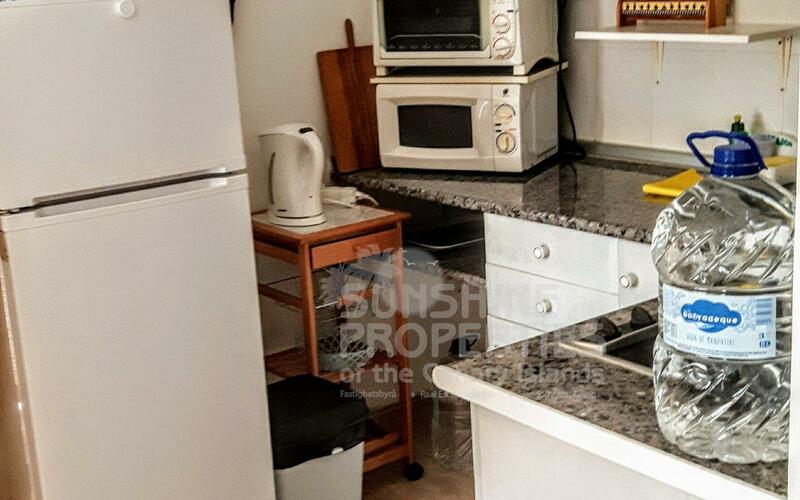 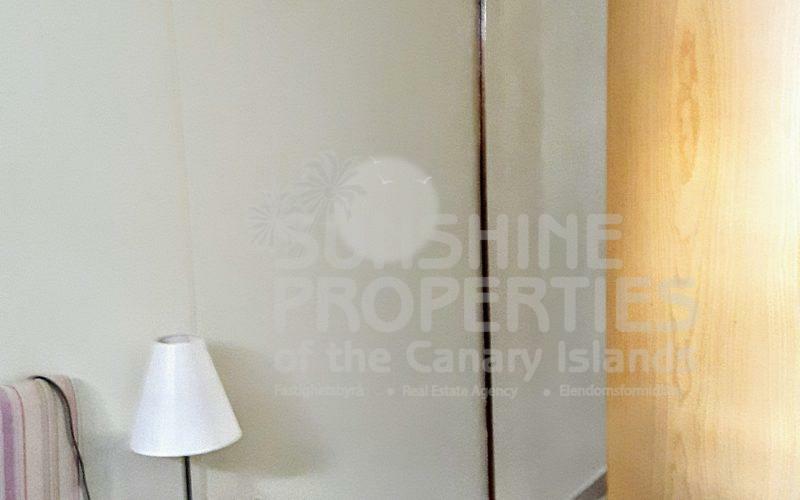 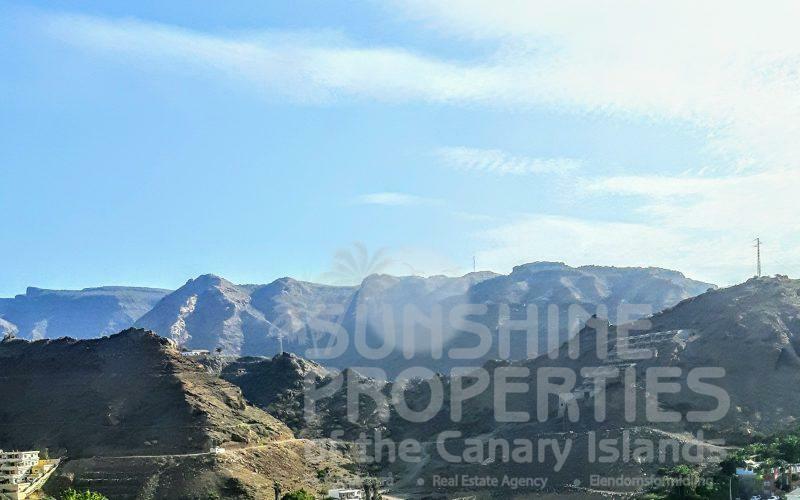 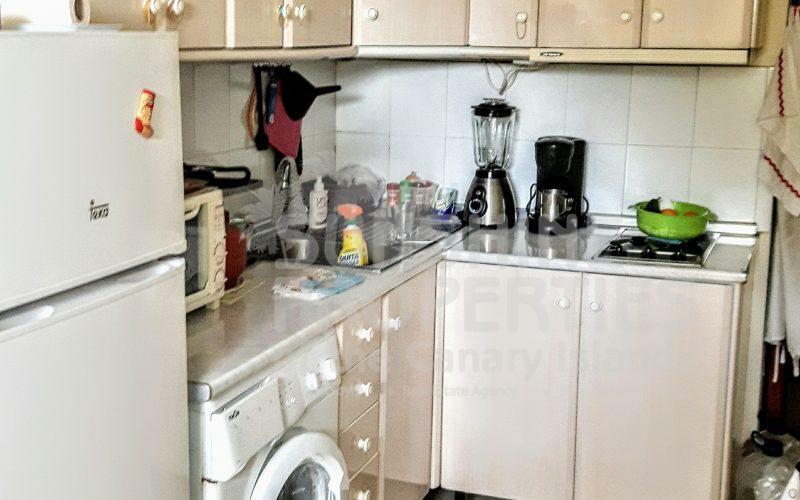 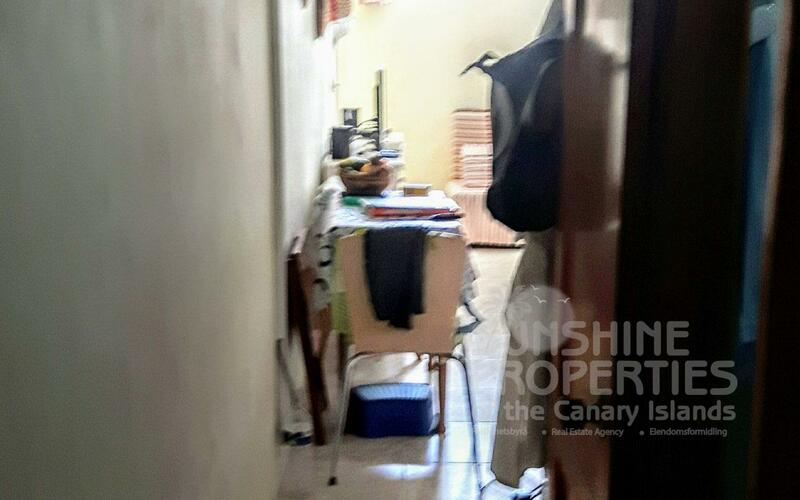 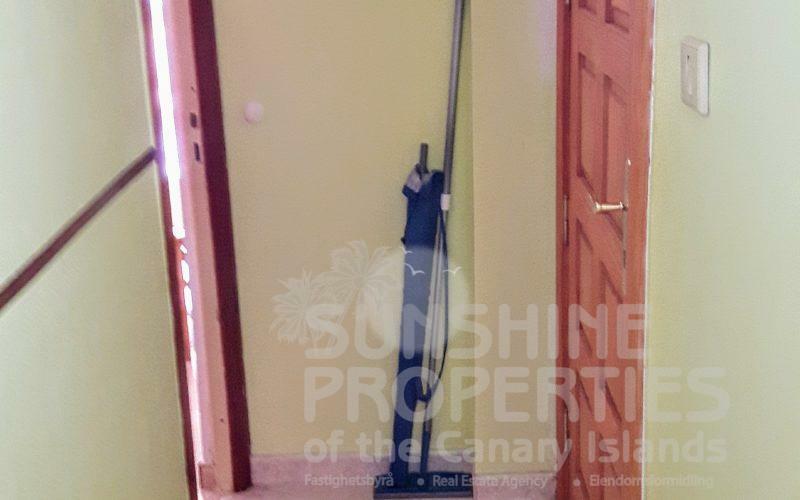 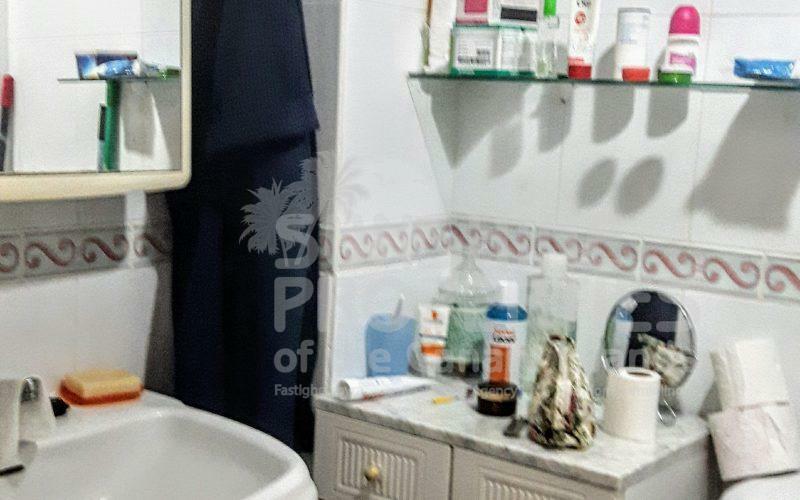 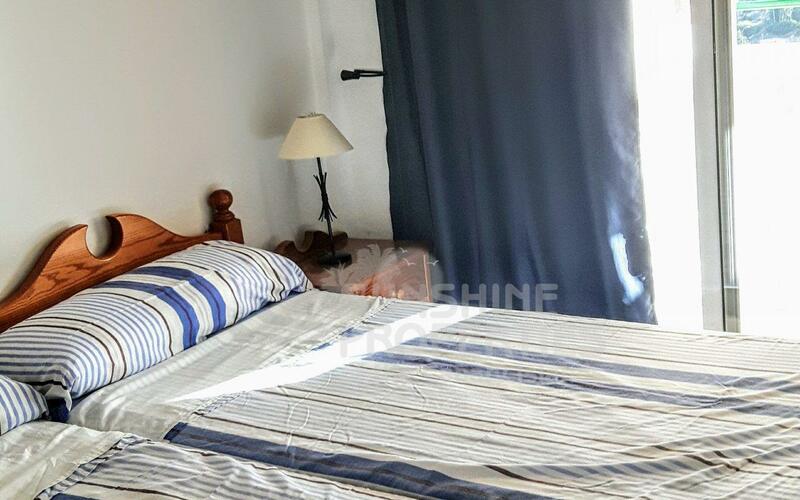 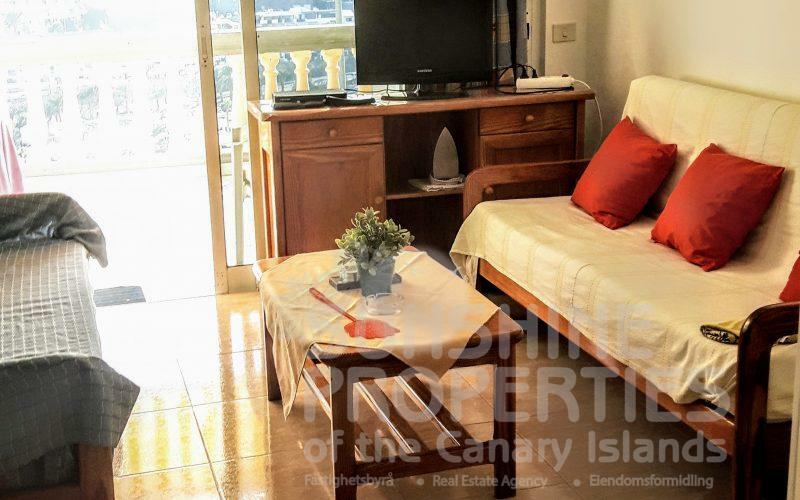 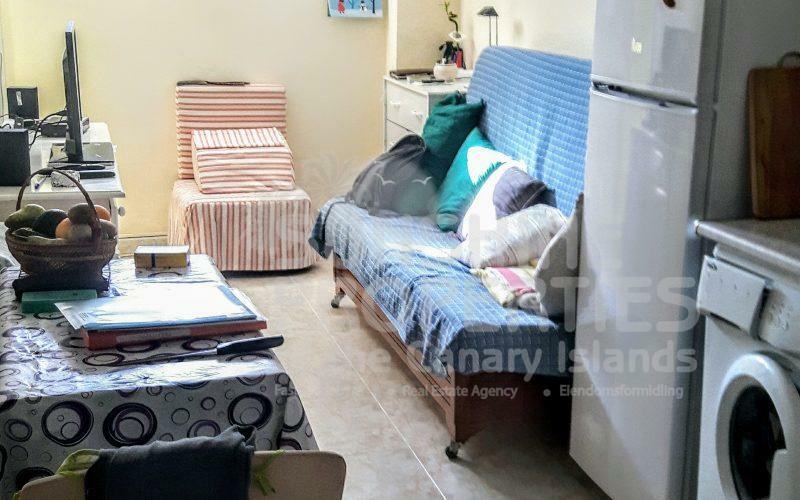 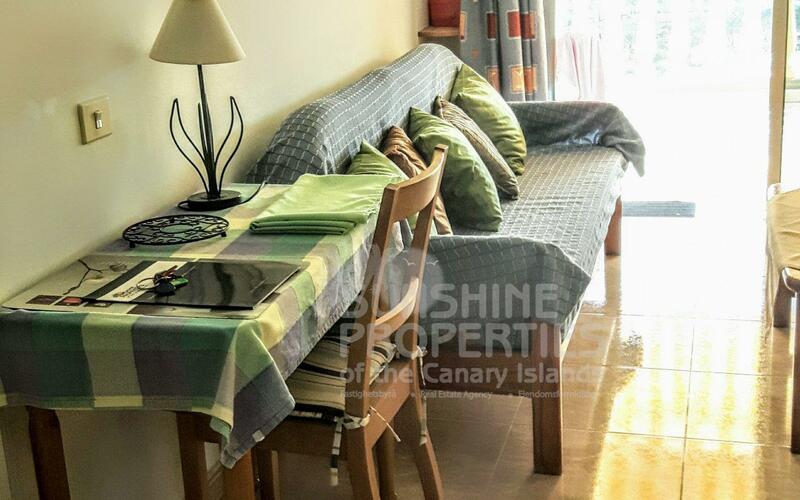 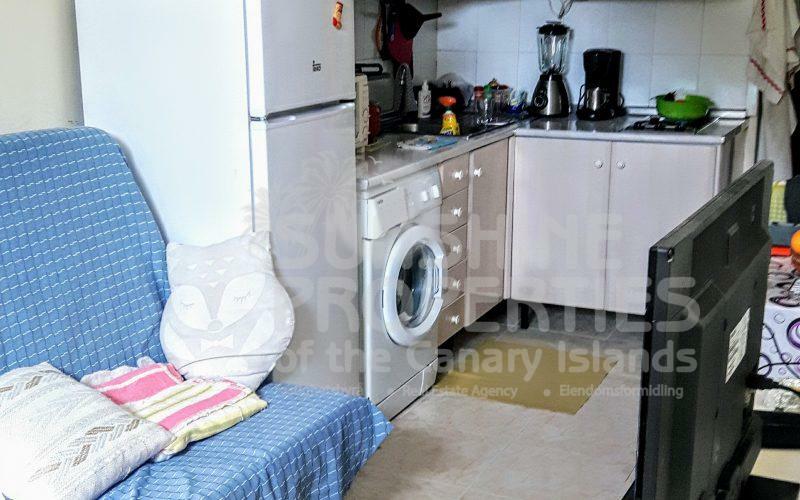 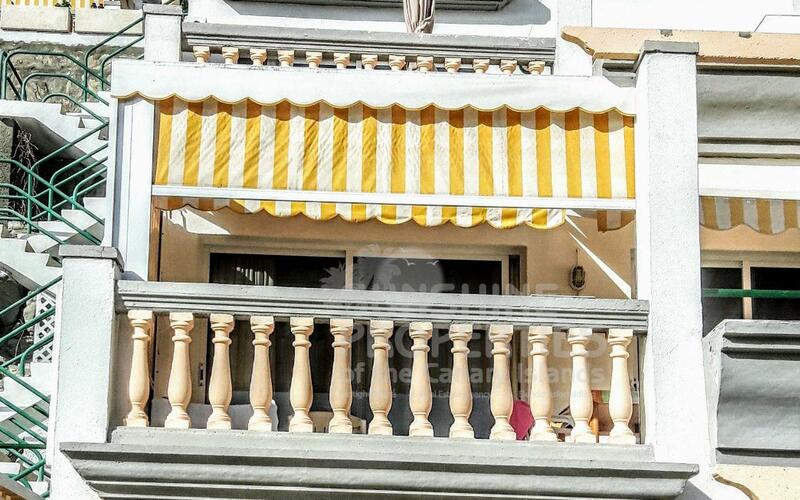 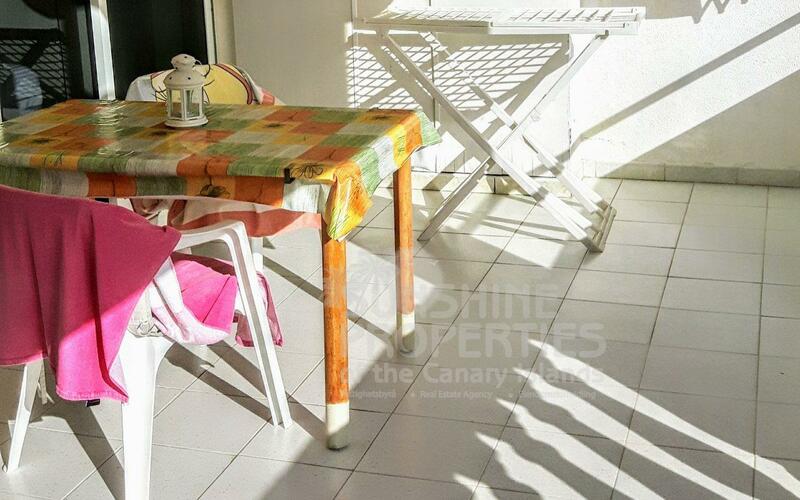 This is a 2 Bedroom Apartment in Playa Del Cura. 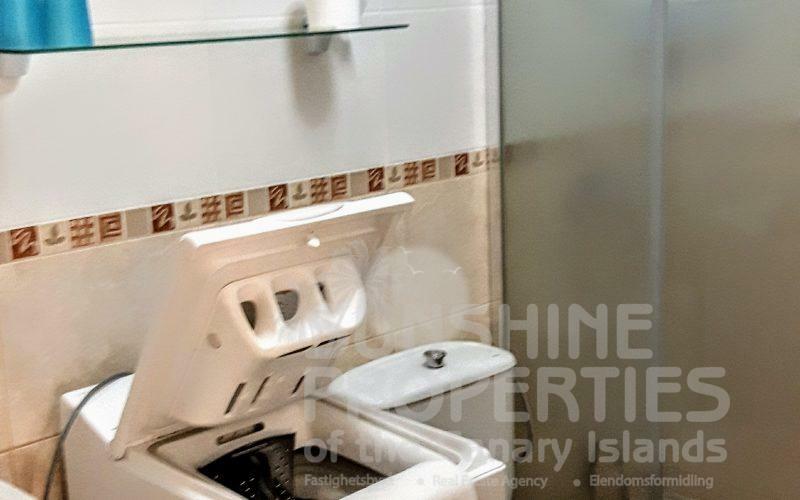 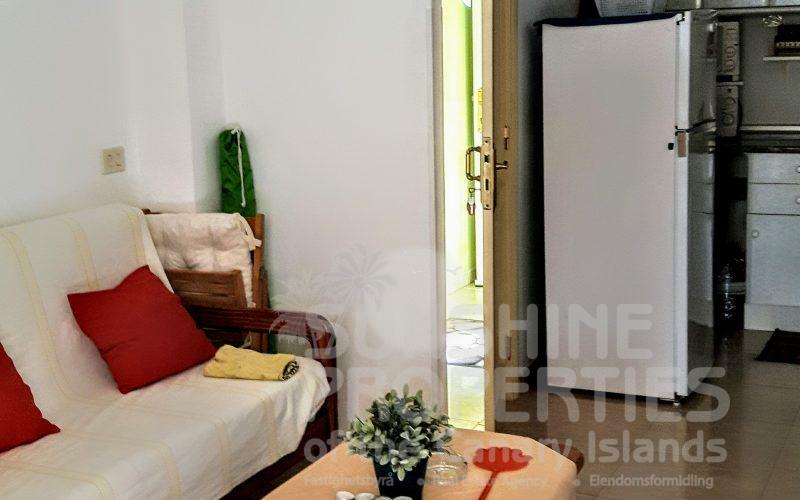 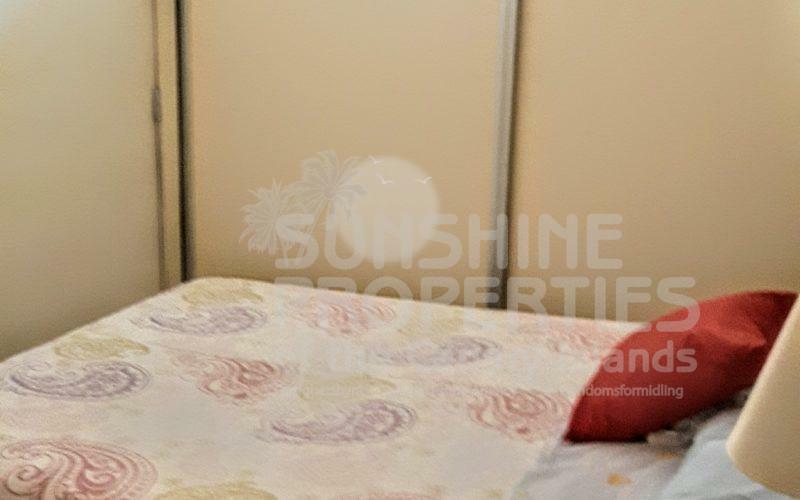 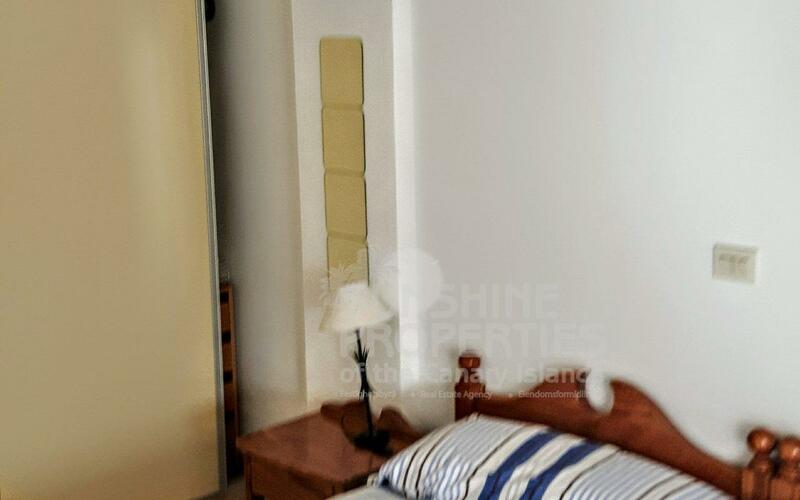 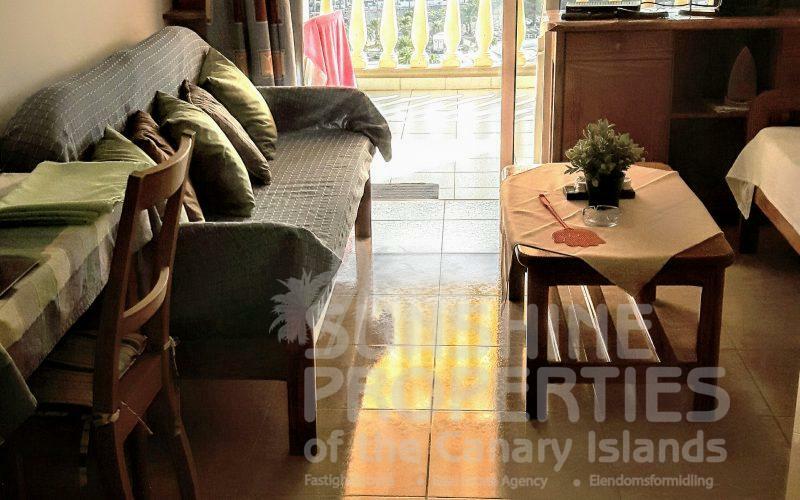 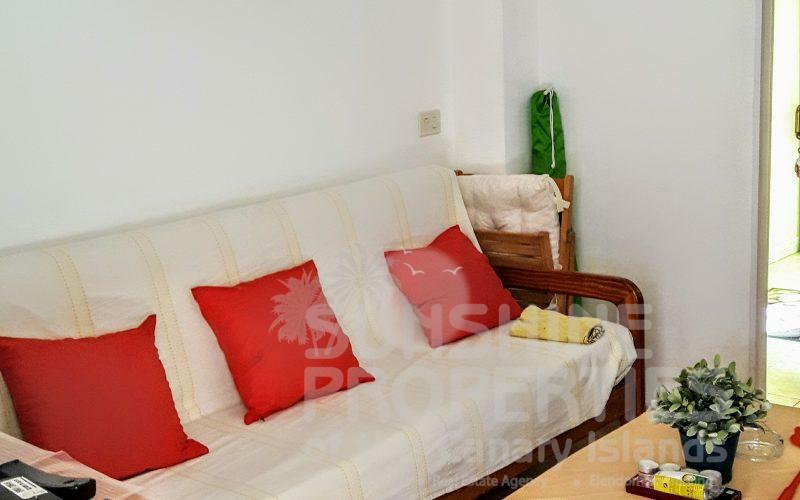 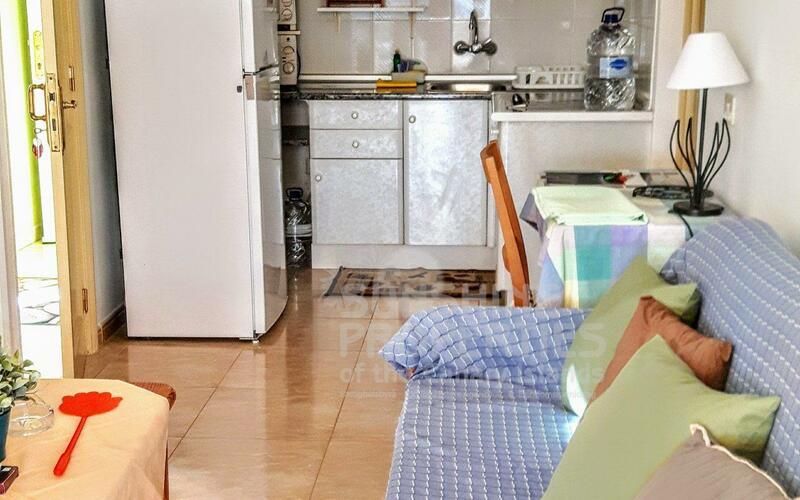 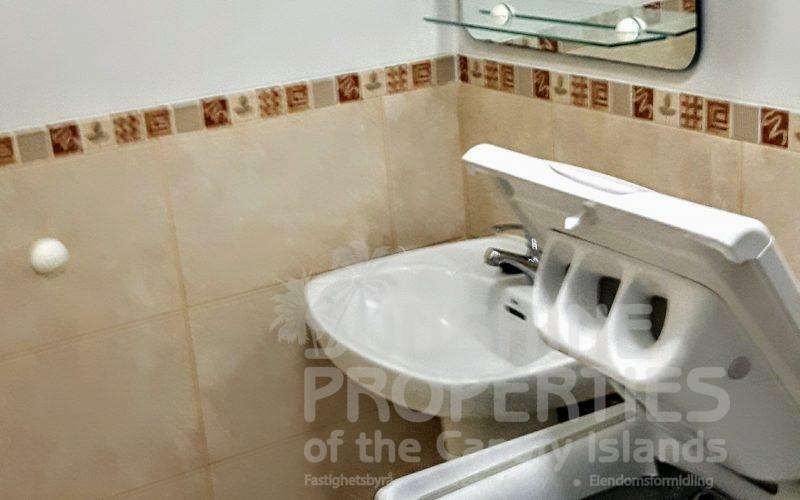 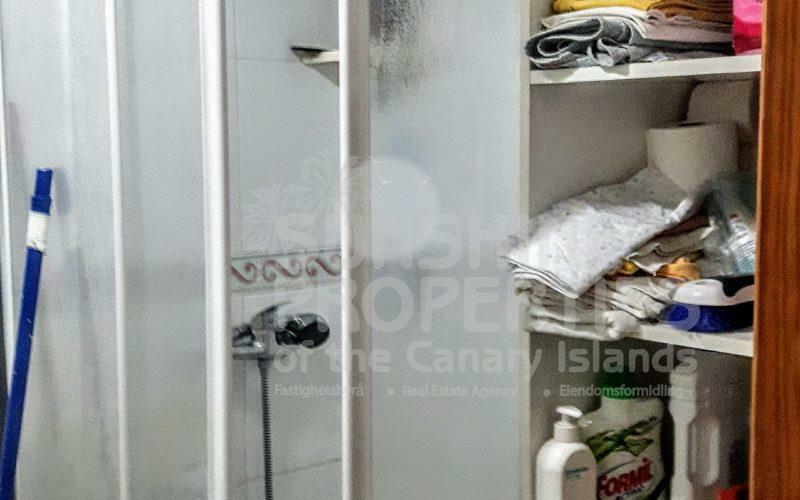 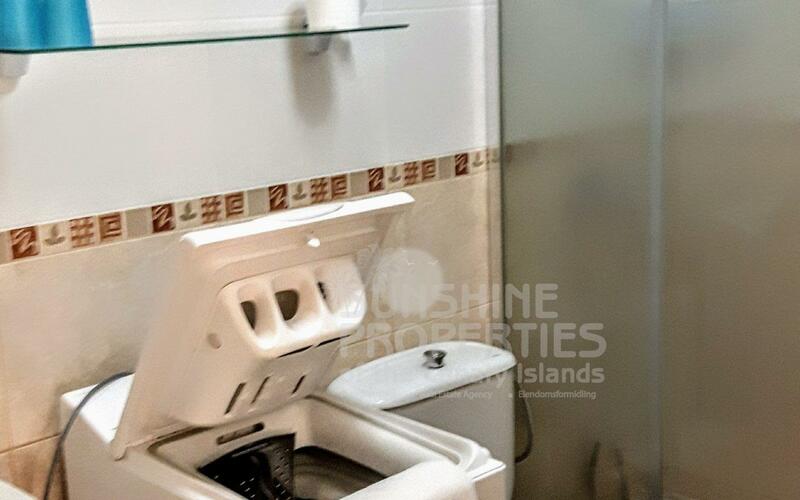 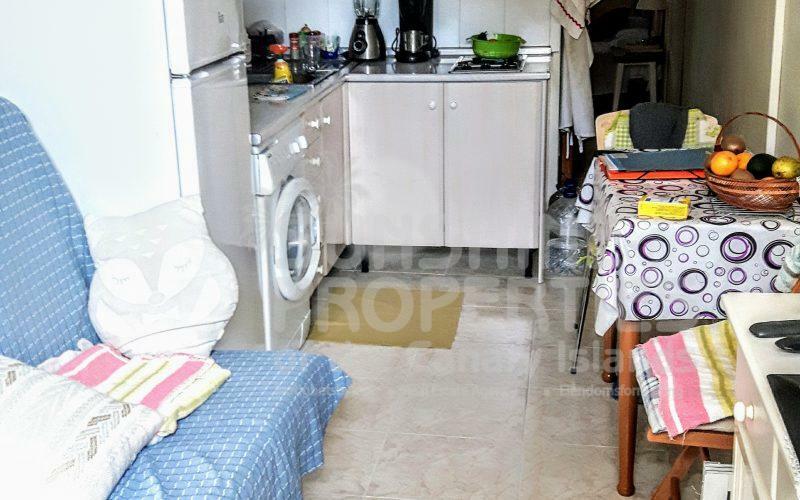 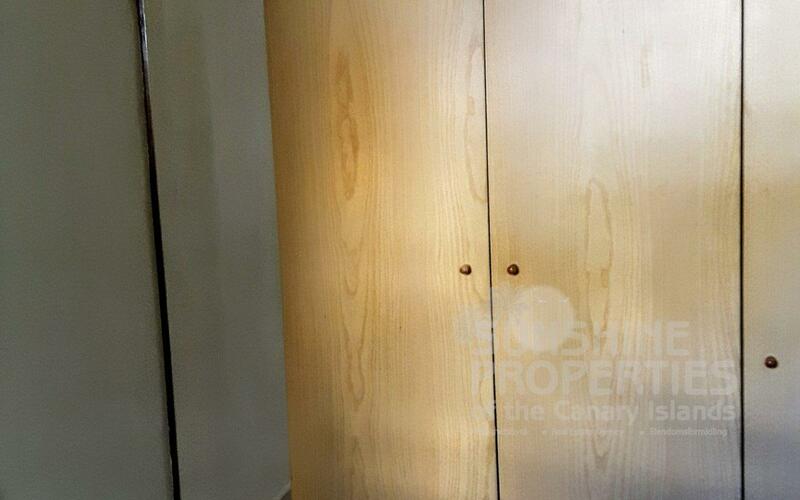 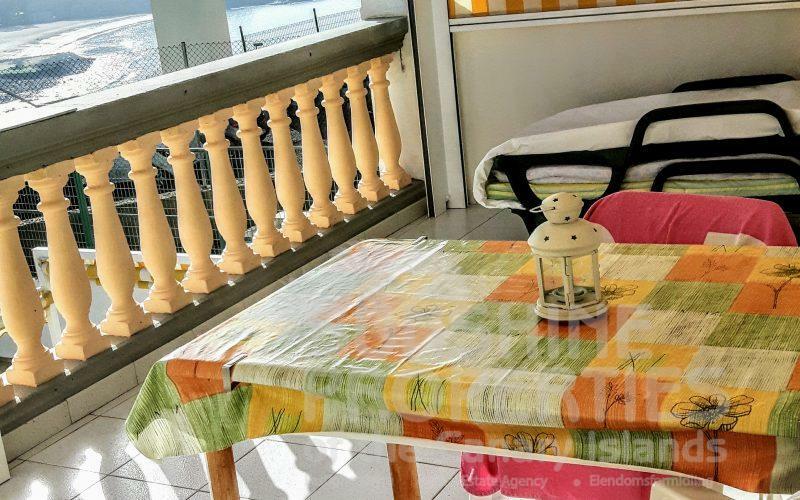 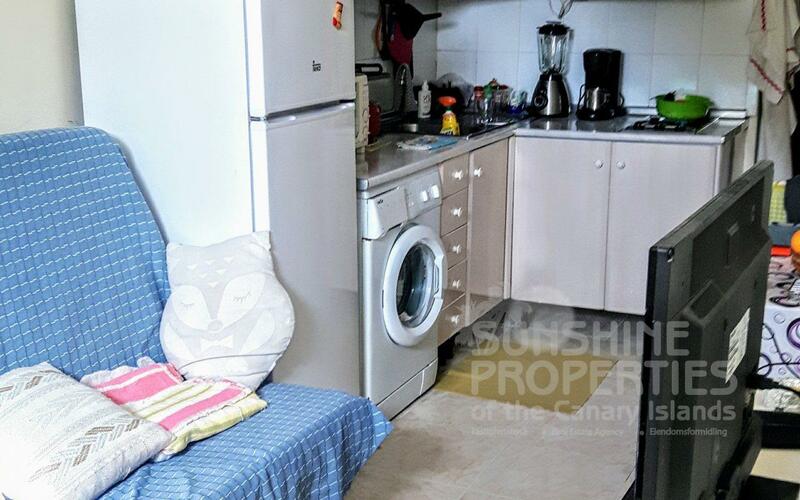 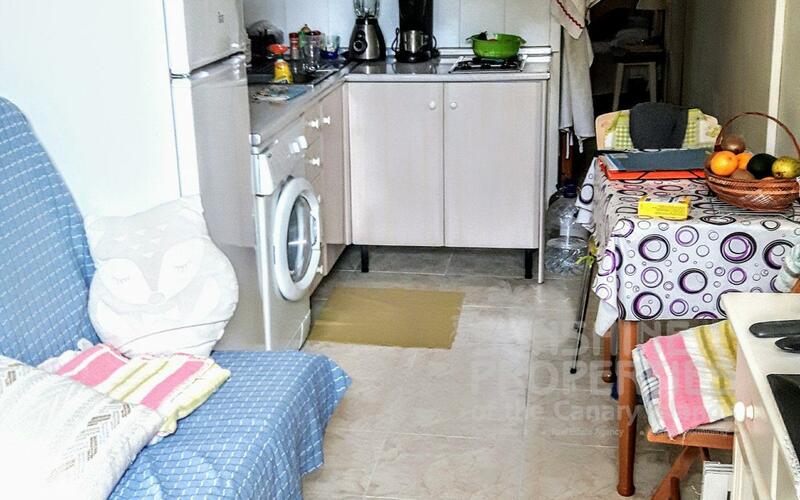 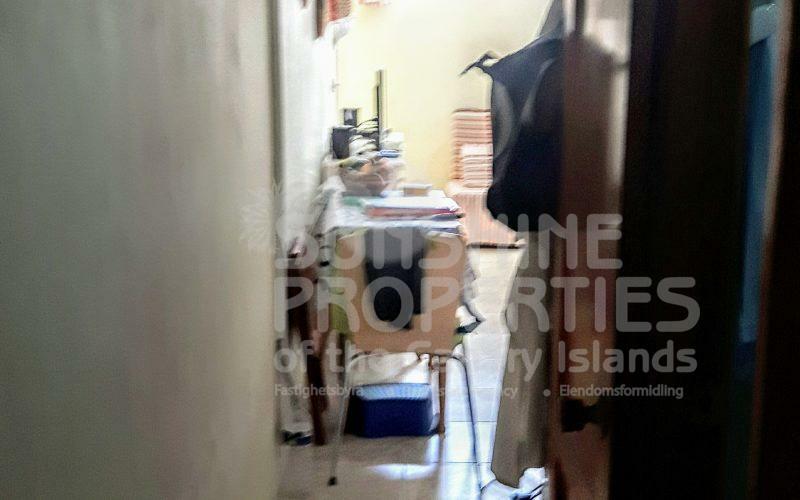 This property is divided as a 1 Bedroom apartment with a separate studio. 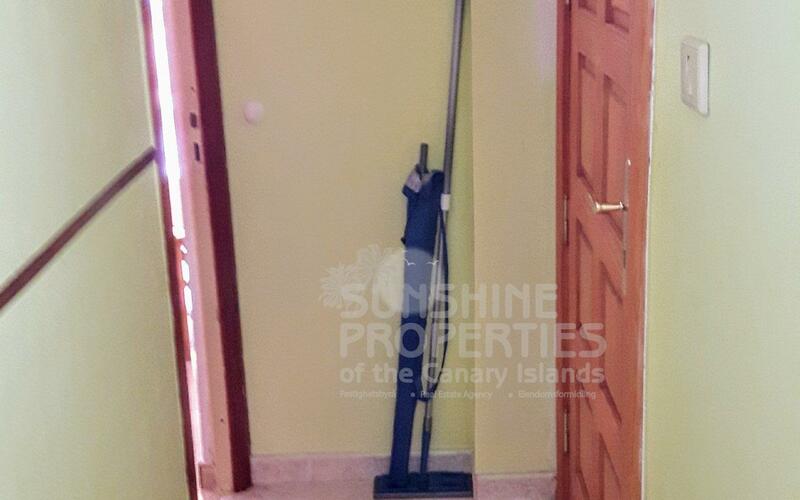 This property is in good condition. It is in a well maintained, quiet complex with beautiful views of the ocean and the mountains. 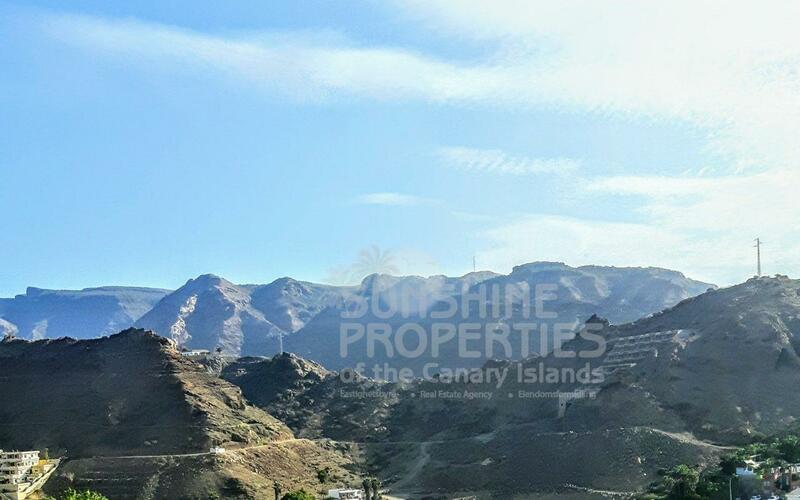 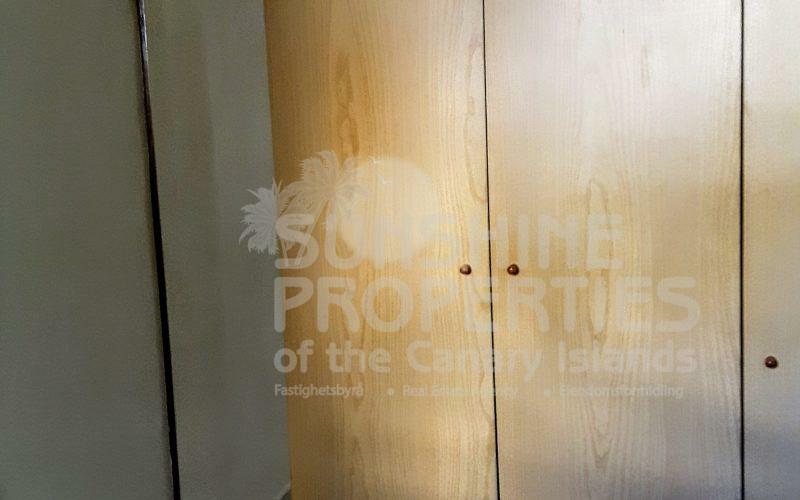 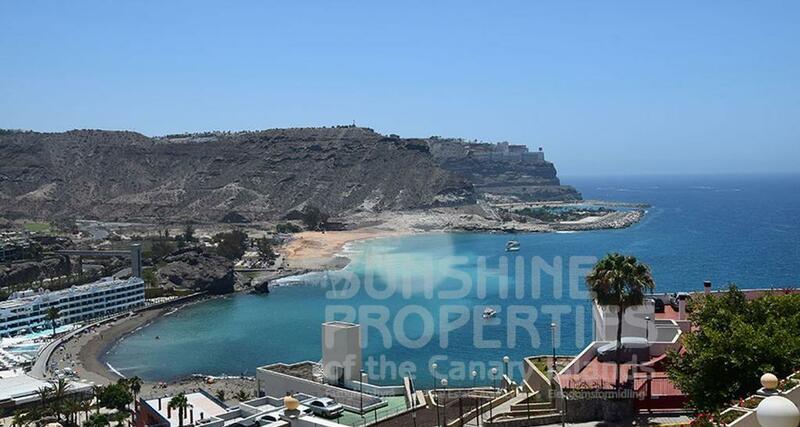 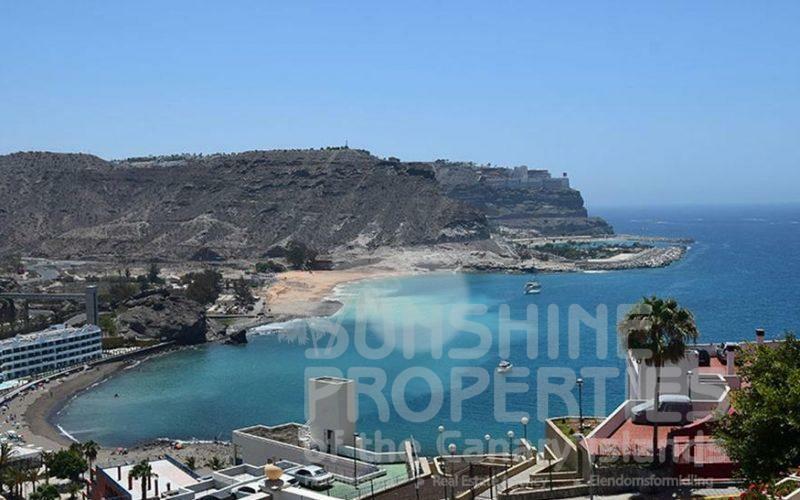 This property is ideal as an investment or a home in the sun.